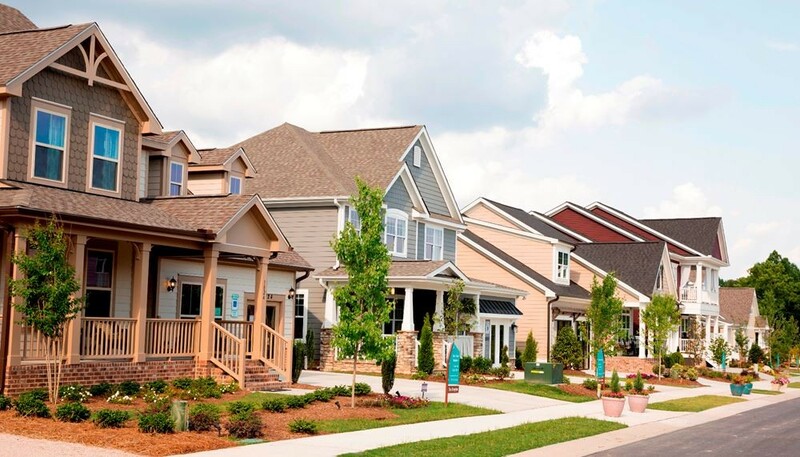 Master planned communities offer a vast array of different plans and builder options. They are urban developments that include recreational amenities like jogging trails, parks, shopping centers, schools etc. With tons of locations to choose from, let us help you find the right master planned community to fit your lifestyle.